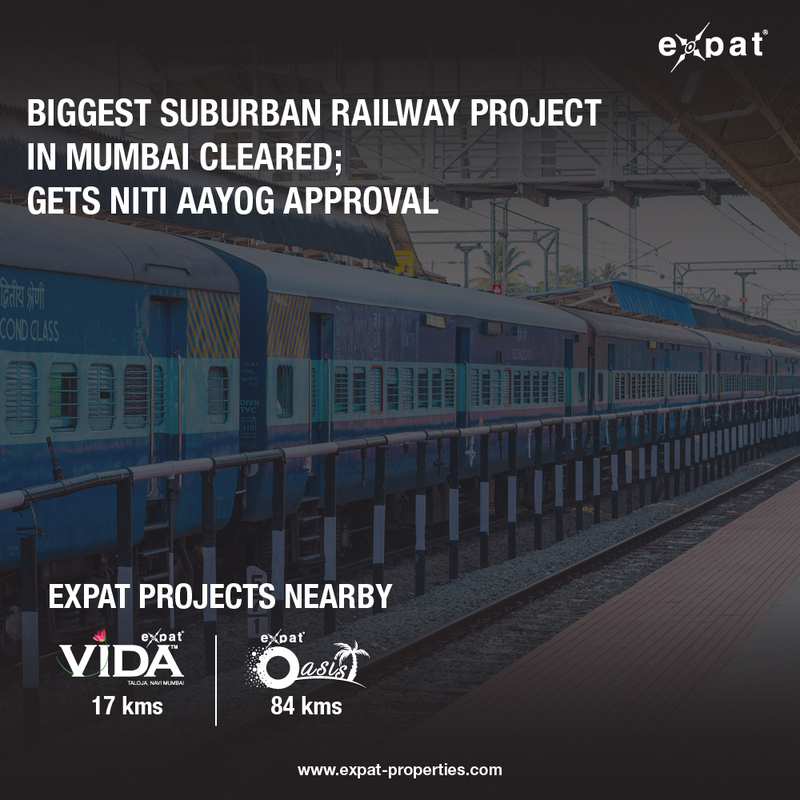 The Expat Compass: The NITI Aayog has cleared the biggest railway project in Mumbai's suburban network – the Virar-Vasai-Panvel line. 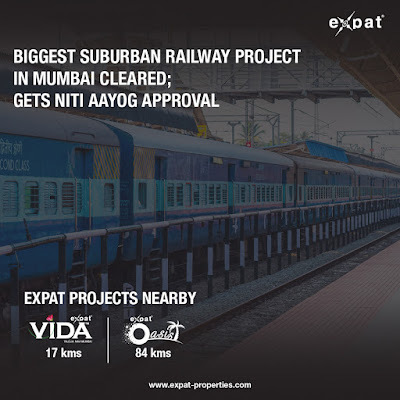 The NITI Aayog has cleared the biggest railway project in Mumbai's suburban network – the Virar-Vasai-Panvel line. The NITI Aayog has cleared the biggest railway project in Mumbai's suburban network – the Virar-Vasai-Panvel line. The Rs 9,356-crore railway project will be the single-largest investment in a standalone project in Mumbai. Our projects are slated to benefit from the economic boom it will bring in the region.